Tenaxinternational@DemoDay - Tenax International s.r.l. Another “Demo-day” for Electra 2.0 Neo in the North of Italy! 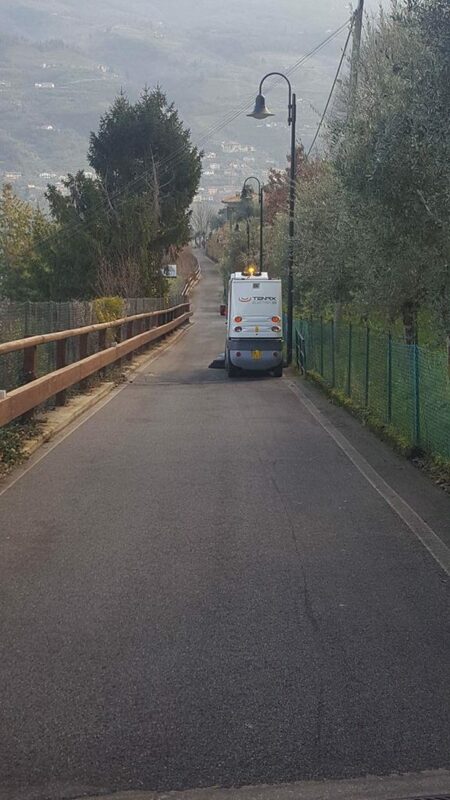 The “full electric” street sweeper Electra 2.0 Neo is environmentally friendly and fits in perfectly with the surroundings! Zero CO2 and noise emissions!